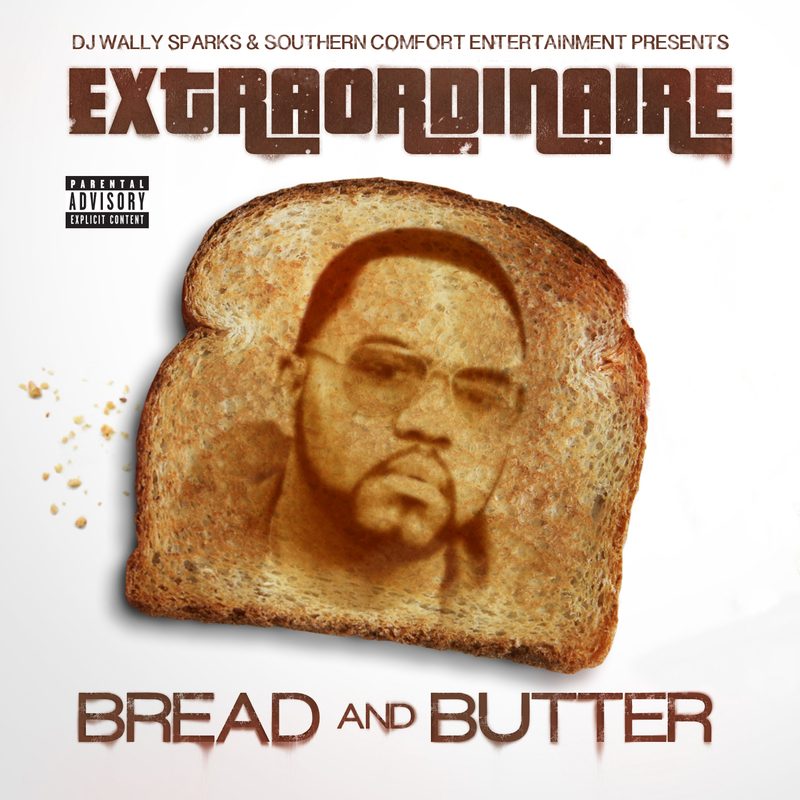 Extraordinaire drops BREAD AND BUTTER • features include Lil Boosie, Killer Mike, Project Pat, and Too Short among others!! 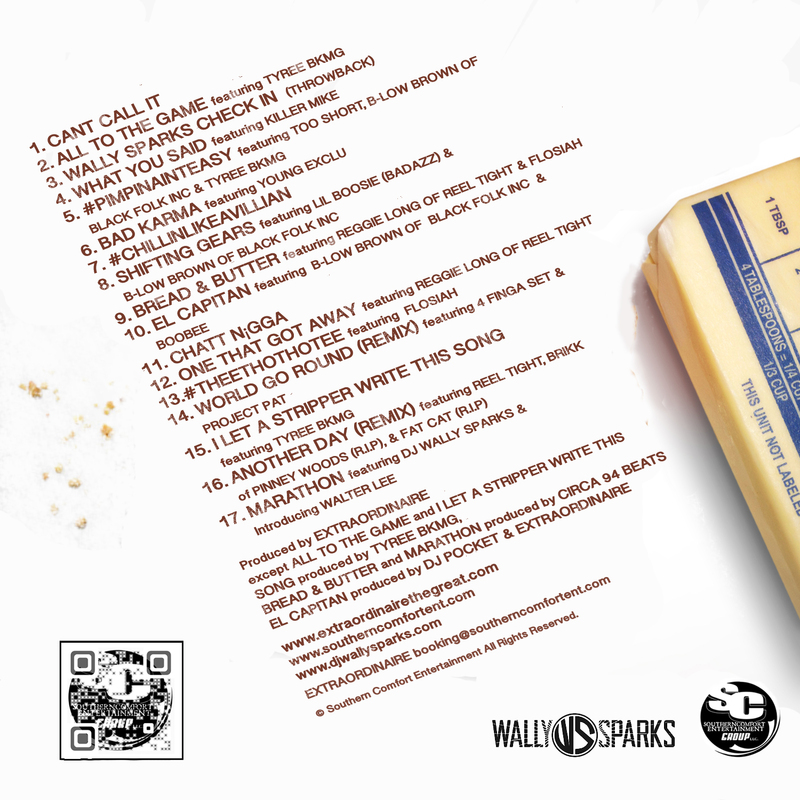 Hosted by DJ Wally Sparks BREAD & BUTTER and MARATHON produced by CIRCA 94 BEATS. The other day at work, I noticed a pack of my younger coworkers coming in from their lunch hour, giggling and laughing and talking about how tired they were after their meal.